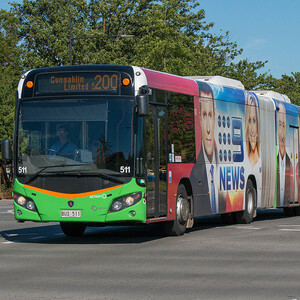 Hello all, V3D have released the new ALX400 Right hand drive bus and it's a beautiful thing to drive. This is not associated as an official link with the Add-On London that hopefully will be released in 2018. Also if anyone is wanting some more information about the Canberra map that I am creating. I am hoping tho have it released as an official DLC from Aerosoft and Steam on the 17th of December 2018 and more information will be posted. If you would like, please PM me.